Why is the Estate Planning, Probate, and Elder Law attorney Jeff Field your One-Stop Solution? With Jeff Field, you have the opportunity to discuss the entire scope of your estate, business and financial challenges. Jeff Field will provide the most simple, watertight and coherent solution. Keep your income and estate tax payments to a minimum, short and long term. 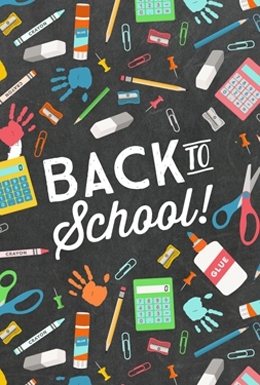 These are just a few of the common issues that are resolved by Jeff Field and his Staff on a daily basis, bringing invaluable relief to families, individuals and small businesses - mostly with a gross income from $250,000 to $5 million - in Los Angeles, Orange and Ventura counties. Obtain comprehensive professional advice for protecting all your assets and income by contacting attorney Jeffrey Field at 818 369-7900 or by sending an email for a personal and confidental consultation. Building and Protecting Your Family's Tomorrows, Today! You have worked for decades building your business or your career. These decades of hard work have led to an accumulation of assets that provide safety and comfort to you and your loved ones. However, without the proper planning, you could lose many of your assets either through a Living Probate, Death Probate or rising Nursing Home Costs. And we've all heard the horror stories about people losing part or all of their net worth to creditors, the state, the federal government, unscrupulous counselors or dishonest business partners. Stories of costly mistakes that can be associated with poorly drafted wills, trusts, or unforeseen events, and ignorance of the probate code and tax law. Attorney Jeffrey Field works with clients in California including the Cities of La Crescenta, La Cañada, Glendale, Burbank, Pasadena, and the Counties of Los Angeles and Orange. 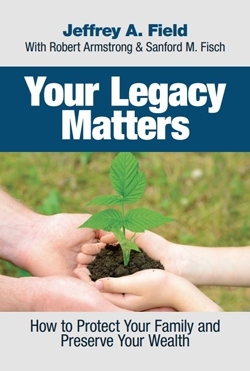 Our book is a guide to providing a lasting legacy for your family. We can help you create a plan that protects your wealth and your values for the next generation. 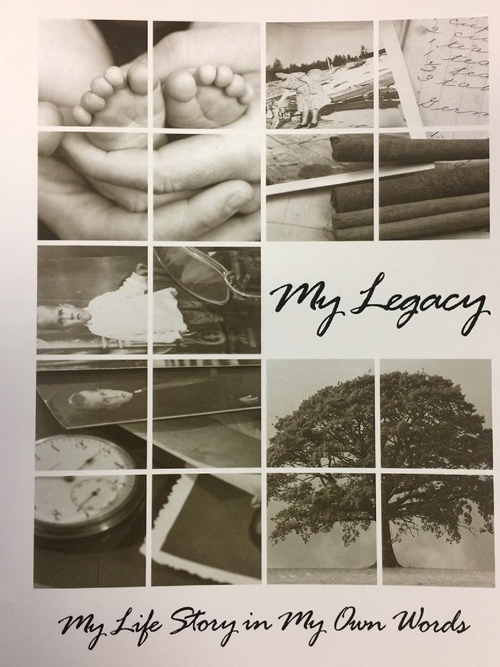 This MY LEGACY booklet allows you to write down the story of your life in your words by simply answering some questions. Great as a recording script for video. Order Jeffrey Field's free book and learn How to Avoid the Six Biggest Estate Planning Mistakes.